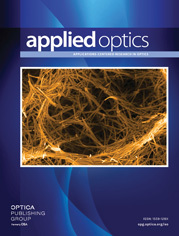 The authors are with the Department of Physics, Technical University of Denmark, Building 309, DK-2800 Lyngby, Denmark. A compact, stable, diode-pumped Nd:YAG laser suitable for high-power single-frequency operation is investigated theoretically as well as experimentally. Residual spatial hole burning has been eliminated with a unidirectional ring-laser design with a specially designed intracavity prism and a composite YAG laser crystal. A detailed Jones matrix analysis is performed, leading to design criteria for high loss difference and high-frequency stability.